Mom and I went to our first Shop Hop meeting. We can't wait for the fun this coming Spring!! Because I have been out of the shop all week - today's letter will be short and sweet. Lots of things to catch up on! We would like to extend our pantry drive for one more week! During the weeks of November 9th to November 21st, bring in 3 or more non-perishable food items and receive 10% off your entire purchase (excluding BOM & Block Magazine)!! It's the perfect way to kick off the Holidays and we would love your helping in doing this! If you would love to join in the fun stop by or call the shop at 308*344*9389! 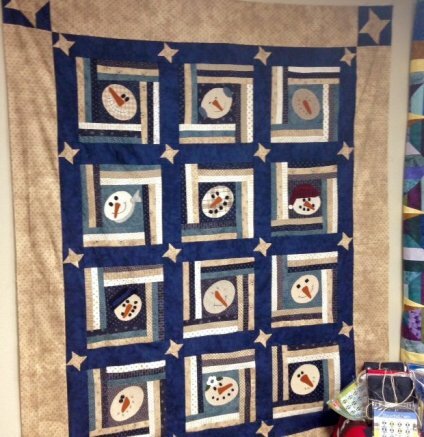 Have you seen the beautiful Snow Friends quilt? 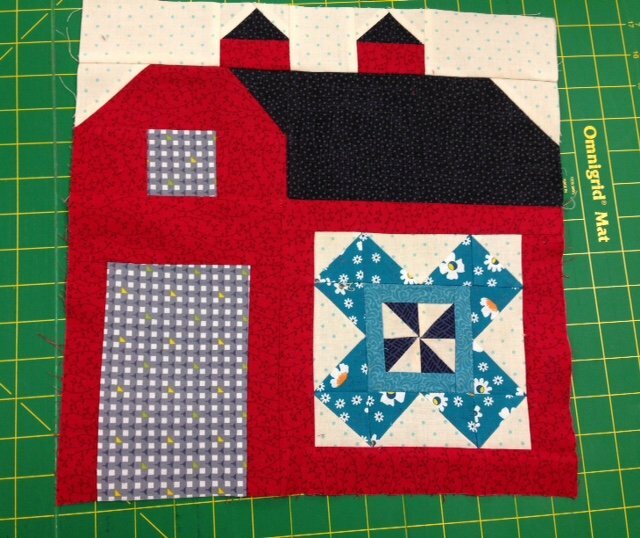 This fun quilt features wool applique on cotton. The perfect winter project! Kits are available in-store and online! Don't forget tomorrow is Woolie & Things Saturday! Bring a project & bring a friend. We will order lunch in. Meeting in 3rd floor training room at 10:00 am. We can't wait to see you! I hear my work calling my name! Have a wonderful weekend!